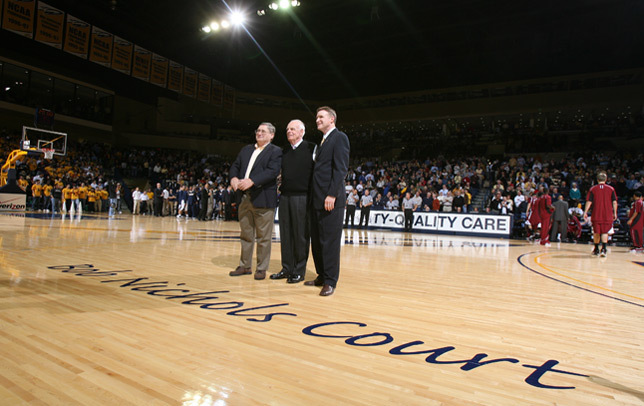 The University of Toledo's basketball court in Savage Arena is named after former legendary coach Bob Nichols. 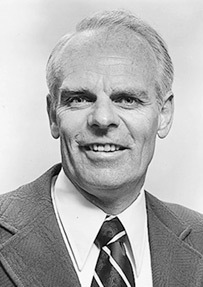 Nichols coached at UT for 22 seasons from 1965-87, leading the Rockets to the NCAA Tournament in 1967, 1979 and 1980. The 1979 squad advanced to the Sweet 16 with a win over Iowa on a last-second jumper by former head coach Stan Joplin. 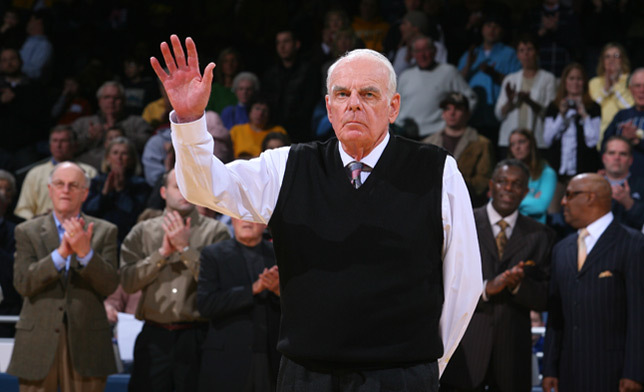 Nichols' lifetime record at UT was 376-212, the most wins by any coach in Mid-American Conference history. 20 winning seasons in 22 years, including 20 in a row from 1965-66 through 1984-85. A 23-2 record in 1966-67, the best mark in school history. UT was ranked No. 11 in the nation in the final UPI poll that year. A 5-0 record against Big Ten teams from 1976-79, including wins over Michigan (twice), Ohio State, Indiana and Iowa. The victory over IU came in the inaugural game in Savage Hall, as UT upset the defending national champion Hoosiers, 59-57, snapping their 33-game win streak. Nichols also was a student-athlete at UT, earning three letters from 1950-53 on teams that went a combined 59-26. He was co-captain as a senior on the 1952-53 squad.